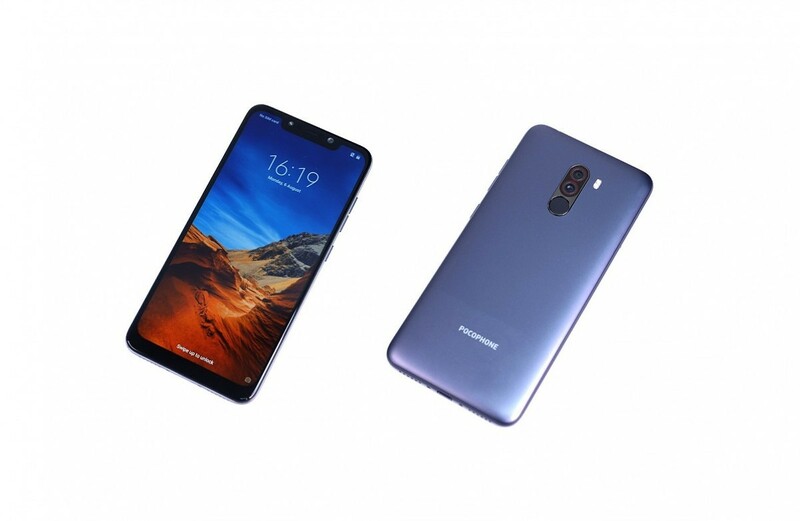 We’ve been hearing rumours about a new Xiaomi smartphone dubbed the “Pocophone F1″ for a while now. Under a newly registered brand—”Poco“—we discovered that Xiaomi was planning on launching a new flagship smartphone at a competitive price to take on the Asus ZenFone 5Z and OnePlus 6 in India. This new Xiaomi flagship smartphone would have a Qualcomm Snapdragon 845 and a notched LCD. 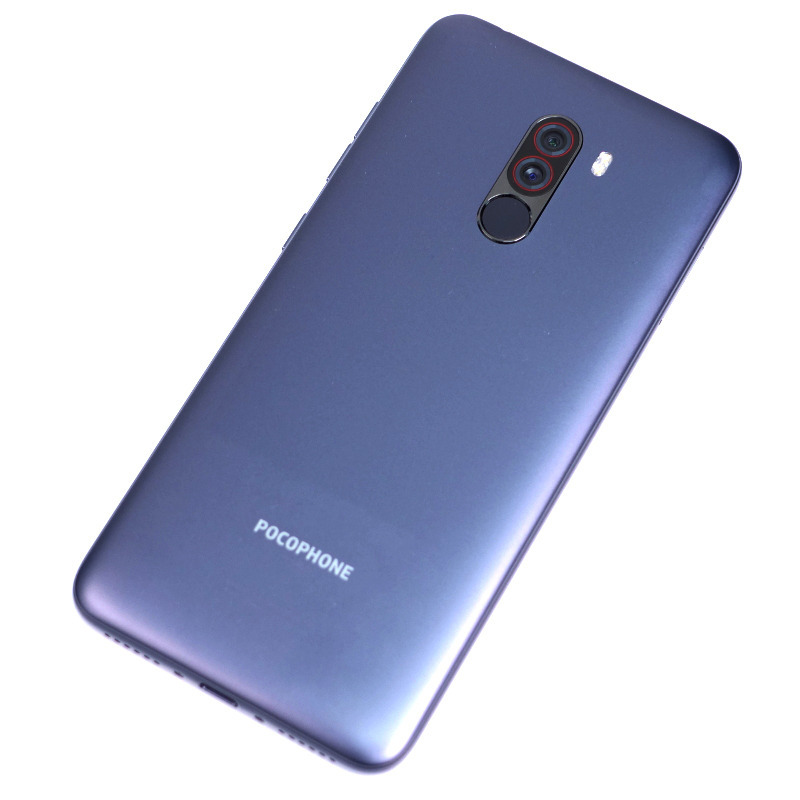 While rumors don’t always paint an accurate picture of a device, the Pocophone F1 was leaked in its entirety well before launch. 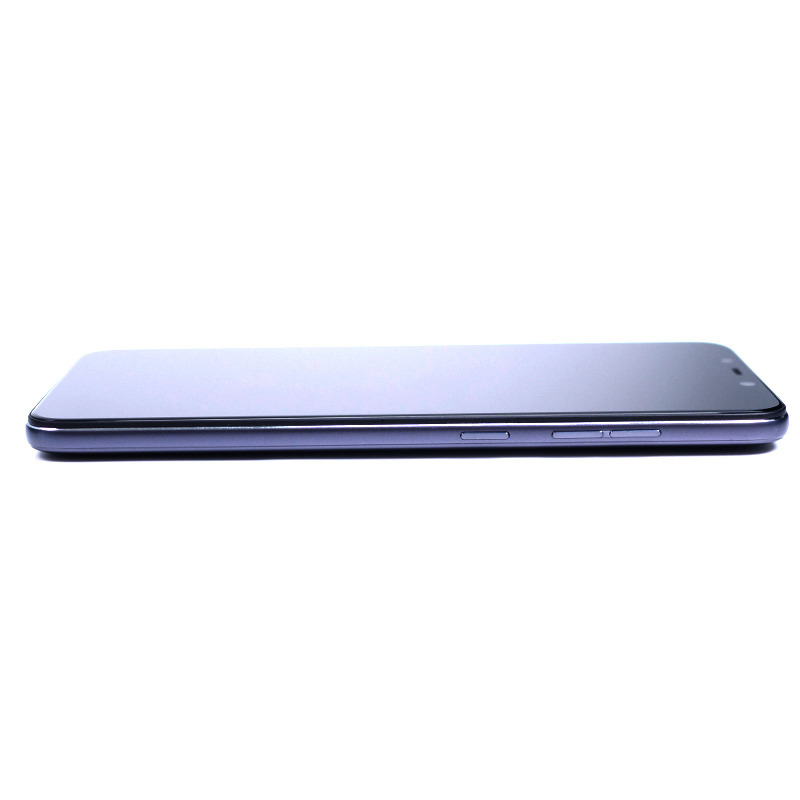 All we had left to learn about the device was its market availability and pricing. 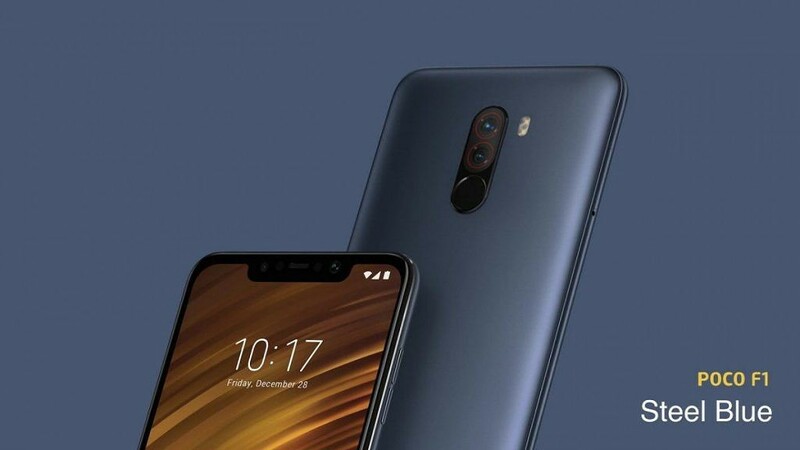 Today, Xiaomi has announced the Xiaomi Poco F1 in India (which will be called the Pocophone F1 in other markets). CPU Qualcomm Snapdragon 845 (8x Kyro 385 cores – 4x modified Cortex-A75, 4x modified Cortex-A55). “LiquidCool” technology. 6.18″ 2246×1080 resolution LCD IPS display. 19:9 aspect ratio with a display notch. 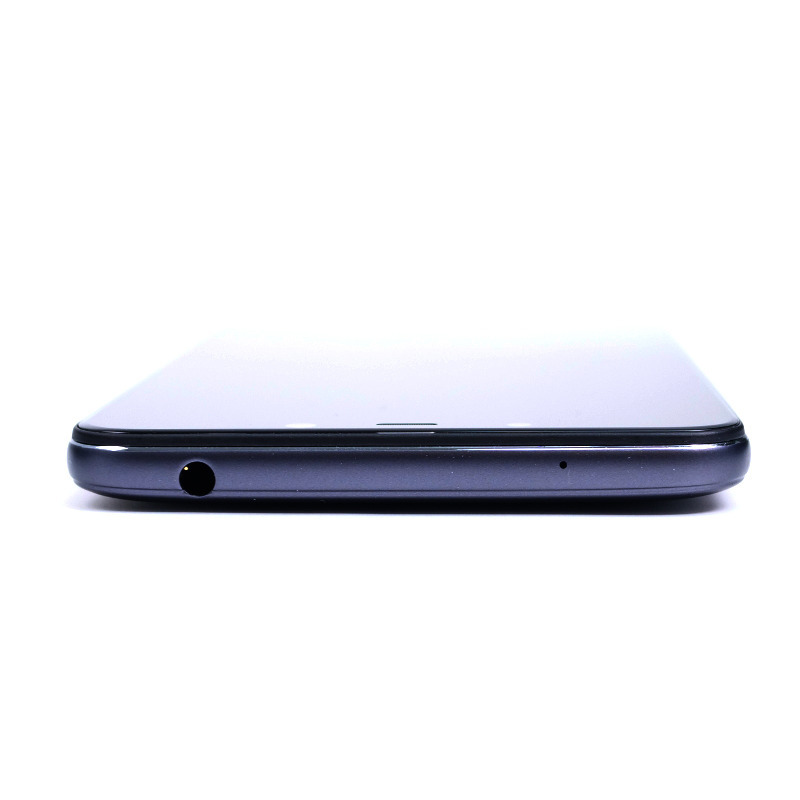 Audio 3.5mm headphone jack. Dirac HD sound. First and foremost, performance is the number one characteristic you’ll be looking at a new flagship release. With the Poco F1, Xiaomi is looking to make waves. Powered by the Qualcomm Snapdragon 845 and 6GB of RAM, the Xiaomi Poco F1 is certainly no slouch. The Snapdragon 845 is a performance behemoth and the accompanying Adreno 630 GPU means the Xiaomi Pocophone F1 will have no trouble handling all of the latest games. 6GB or 8GB of LPDDR4x RAM is enough to keep everything in memory as well, so you won’t have to worry about frequent app redraws. 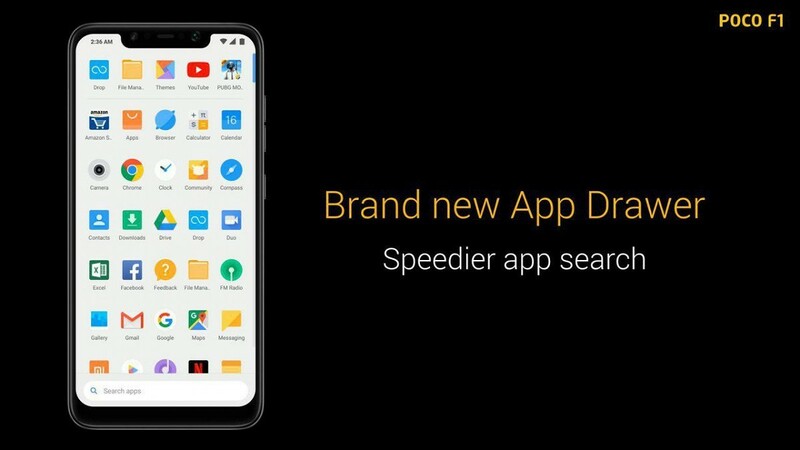 With speedy UFS 2.1 storage, you’ll be loading up apps and games really quickly too. Xiaomi touts liquid cooling technology, dubbed “LiquidCool,” which should help the Poco F1 stay performant under load. 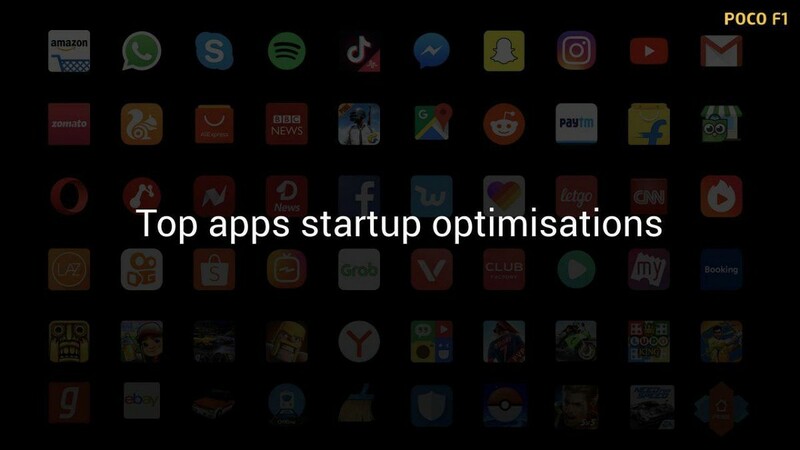 In terms of software optimizations, Xiaomi claims to have improved app startup speed for many of the top apps. 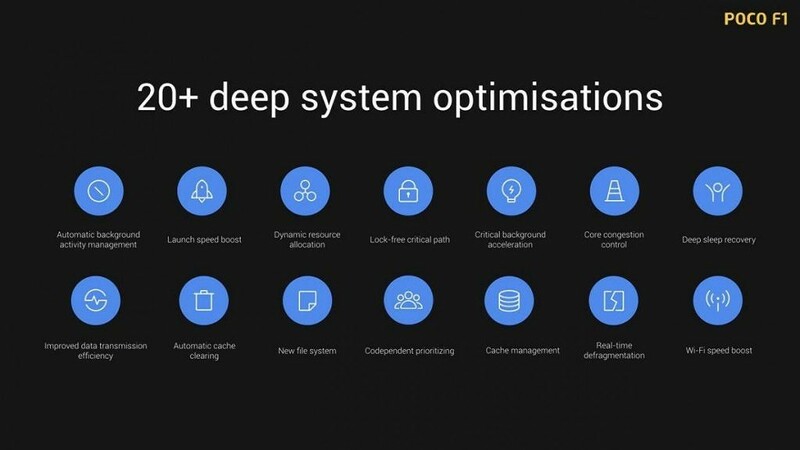 They also made “20+ deep system optimisations” but did not go into further detail. In terms of software, the Xiaomi Poco F1 ships with MIUI 9 based on Android 8.1 Oreo. There does seem to be some Poco-specific customizations here. We’re told there’s a Poco-specific launcher, for instance, which has an app drawer with automatic grouping, hidden apps space, and supports third-party icon packs. This launcher will be made available for other devices on the Google Play Store starting from August 29th. The Xiaomi Poco F1 is confirmed to get Android Pie by Q4 2018. Surprisingly, Xiaomi has announced that the kernel source code for the device will be available on August 29th on GitHub. This is a big deal considering Xiaomi’s commitment on releasing kernel sources for new devices said they would release them up to 3 months after launch. Keep an eye out for the “Beryllium” branch on Xiaomi’s GitHub! Disappointingly, the company promises security updates only once every 4 months. The Xiaomi Poco F1 has a 6.18-inch LCD IPS FHD+ panel. It comes in at an 18.7:9 aspect ratio with an exact resolution of 2246×1080. It’s also got a pretty large display notch, which you can, fortunately, hide via software. It’s a pretty large notch as well, as it houses the selfie camera, front LED flash, and other sensors for the IR Face Unlock (more on that below). The only real bezels here are via the notch and the somewhat large chin at the bottom. It’s your standard display that you’d expect to get on many different 2018 flagships. We’ve got a dual rear camera setup which is fairly standard in 2018, but we do know that Xiaomi has stepped up their photography game as of late. A great camera will go a long way in solidifying the future success of the Poco brand. The Xiaomi Poco F1 has a 12MP primary Sony IMX363 rear camera and a 5MP secondary Samsung rear camera with dual-pixel autofocus and 1.4μm pixel size, so the hardware certainly makes it capable of good shots. The Xiaomi Poco F1’s selfie camera is a 20MP shooter (exact same as the one on the Xiaomi Mi 8), something not too out of the ordinary with recently launched flagships. During the launch event, Xiaomi posted some camera shots from the device, though we’ll have to test it out for ourselves to see how well it really performs. Hopping on the AI trend, Xiaomi’s latest smartphone also includes automatic scene recognition for up to 206 scenes across 25 different categories on the rear-facing cameras. As for the front-facing camera, the AI scene detection works on up to 10 scenes. However, the front-facing camera can also take advantage of “AI beautify.” These are features we’ve seen on a plethora of other smartphones, but for those of you who are novices at smartphone photography, it’ll still be appreciated. 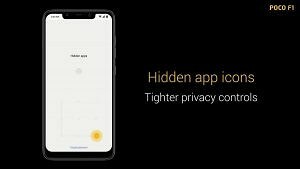 Interestingly, Xiaomi is making good use of the notch area to include an Infrared face unlock on the Poco F1, allowing it to unlock the phone with your face in under 0.4 seconds—even under pitch darkness. 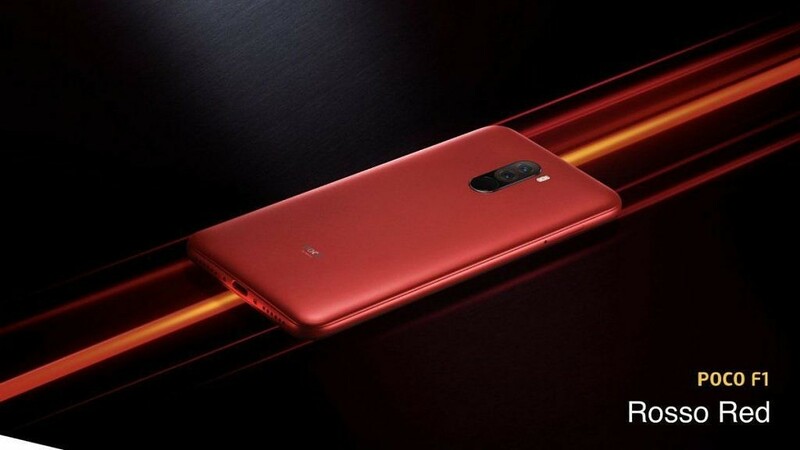 This isn’t Xiaomi’s first smartphone with the technology—the Xiaomi Mi 8 sported this same tech—but Xiaomi bringing this feature to a cheaper flagship device certainly warrants praise. Classic Xiaomi, the Xiaomi Poco F1 has a large 4,000 mAh battery. The company has always been highly conscious of the battery lives of their devices, and the Pocophone F1 looks to be no different. Such a large battery can be a burden without quick charging though, but Xiaomi has got you covered. The Poco F1 supports Qualcomm Quick Charge 3.0 so that your charging times won’t be too long. The charging technology is admittedly superseded by Quick Charge 4.0, but it still gets the job done. The Xiaomi Poco F1 supports Wi-Fi 802.11 a/b/g/n/ac which will allow you to connect to basically any Wi-Fi network. On top of that, it’s got hybrid Dual-SIM compatibility. Multimedia fanatics will rejoice at the inclusion of the 3.5mm headphone jack alongside a USB Type-C charging port on the Poco F1. 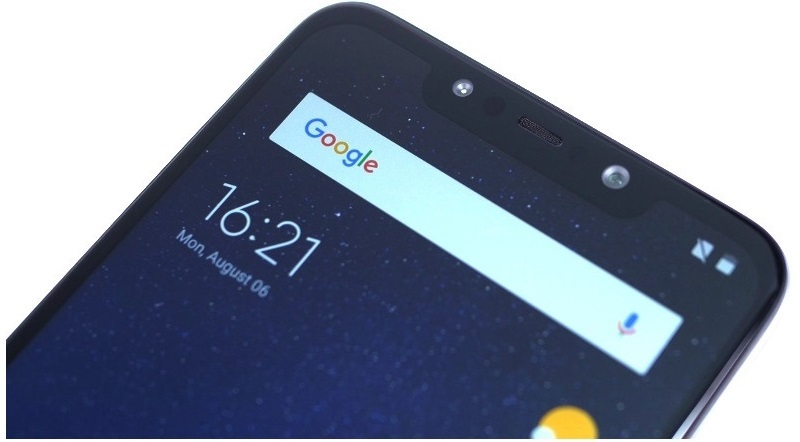 Xiaomi has been removing the jack in more recent devices starting from the Xiaomi Mi 6, so it’s great that they’ve included it on their first Poco-branded smartphone. It’s very much a coin-toss whether a newly released device will have it or not, but Xiaomi hasn’t let us down this time. 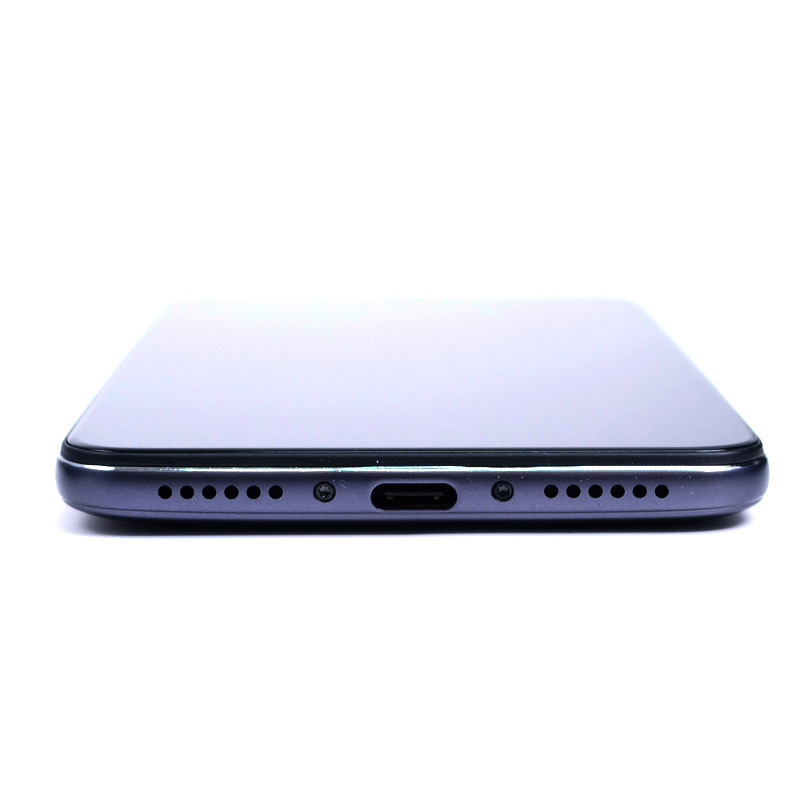 While some may feel that Bluetooth audio is enough, the 3.5mm headphone jack is just easier to take advantage of for listening to tunes on the go. And with support for Dirac HD, Xiaomi promises that the sound quality won’t let you down. 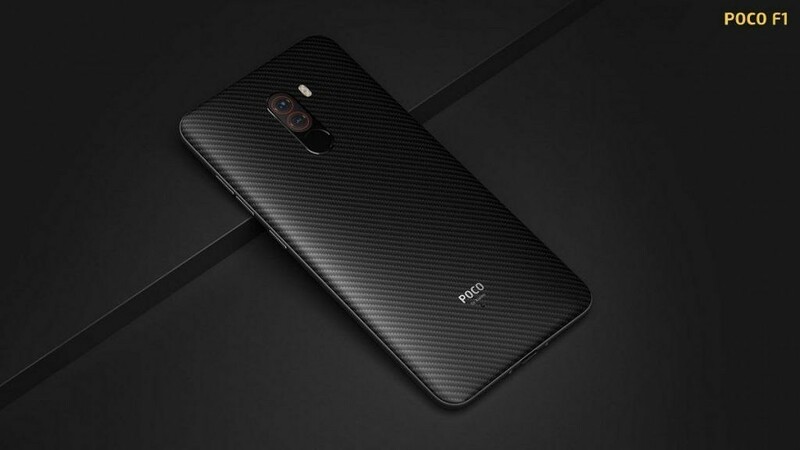 The Xiaomi Poco F1 is available in Graphite Black, Armoured Edition, Rosso Red, and Steel Blue. 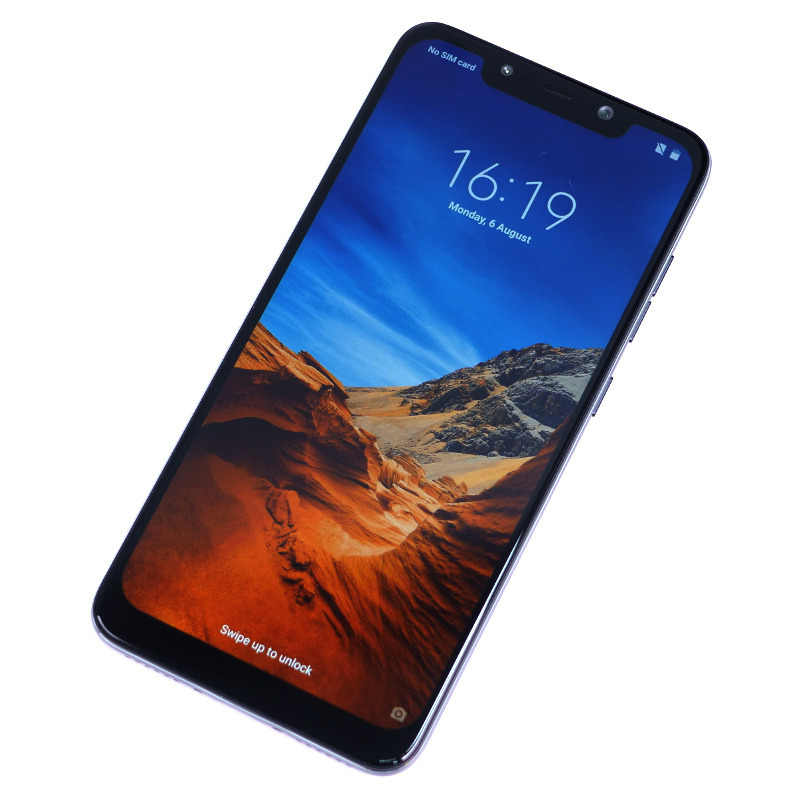 The Xiaomi Poco F1 retails at Rs. 20,999 for the 6GB RAM and 64GB storage model. The bump up to 128GB of storage isn’t too costly either, coming in at a modest Rs. 23,999. Lastly, the 8GB RAM and 256GB storage Poco F1 costs Rs. 28,999. The Armoured Edition will cost Rs. 29,999, and it’s only available in the 8GB RAM/256GB storage configuration. That’s an incredibly low price, especially in comparison to other flagship devices on the market like the Samsung Galaxy Note 9. The Poco F1 is one of the cheapest Qualcomm Snapdragon 845 devices from a major smartphone maker. As for its availability, the Poco F1 will be available via Flipkart as the official online sales partner for Poco in India. Of course, it’ll also be available in the official Mi website. The phone goes on sale August 29th at 12PM in India. Launch offers include Rs. 1,000 off for HDFC Bank credit/debit card holders. There’s also Rs. 8,000 in instant benefits and up to 6TBs data for Reliance Jio users. The phone will also be launched in Hong Kong, Paris, and Jakarta on August 27th, so we’ll learn more about the availability in those regions soon.